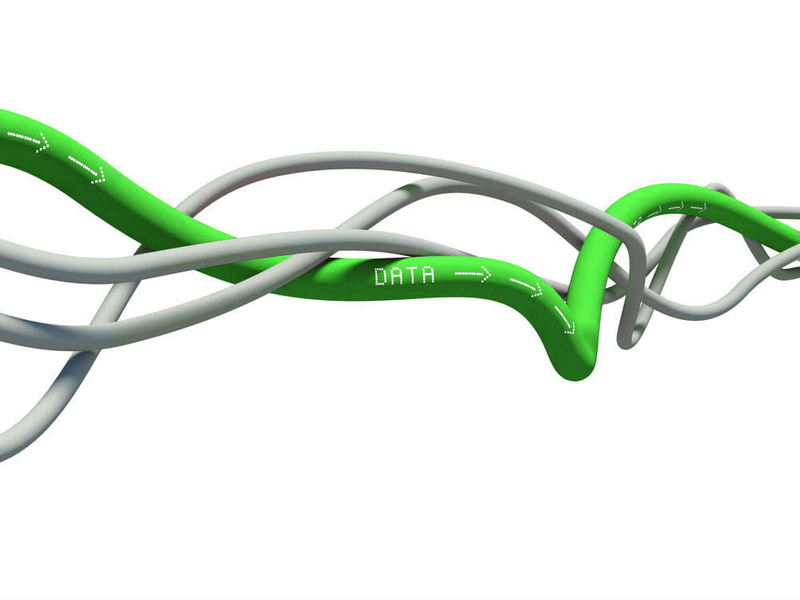 pensionsync is a solution to automate the delivery of data between payroll, AE middleware and pension providers. pensionsync is a product of Systemsync Solutions Ltd. We were formed in 2015 by the founders of a highly experienced and fast moving software development consultancy based in Parsons Green, London. Our engineering team has been building mobile apps, enterprise apps, software products and APIs for our customers for over 10 years. Our management team has been at the forefront of some great technical innovations for the last decade. We have worked extensively in the music industry at the cutting edge of digital software technology helping to transform our client's businesses to allow them to compete in the era of digital distribution. We have been applying our knowledge of technology to positively impact the Pensions and Payroll industry since Autumn 2013.
systemsync closes 2nd equity investment round; announces initial revenue being billed. 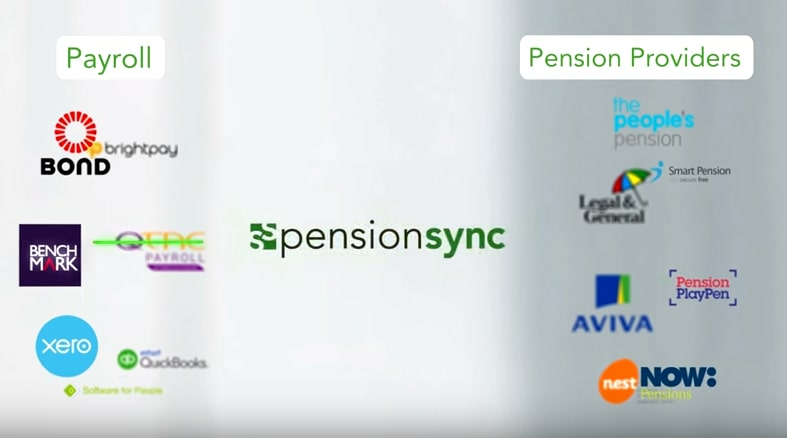 pensionsync & Bond International Software successfully deliver Client data, from Armstrong Watson to Legal & General and The People’s Pension, using state-of-the-art digital technology. So you think you've got a brilliant business idea. Now what? benefits.market by pensionsync has been shortlisted twice for the Workplace Savings and Benefits 2018 Awards, in the "Benefits Innovation of the Year" and "Best Use of Technology for Benefits Award" categories. The beginning of May is the first opportunity that many will get to have a look at the payroll software industry and gain a view of the winners and losers. Autoenrolment is a success. A very small percentage of employers are initially failing to comply with the law. Approximately 6.5% to be exact. Not bad, given that well over 1m employers are now running a pension scheme. HEALTH WARNING: This is not a "learn how to comply with GDPR" blog. This is a "how can you mitigate your personal data risks when sending and retrieving Automatic Enrolment data" blog. Group life insurance: "I didn't realise it was so cheap"
The universal reaction from small employers when benefits.market displays an indicative price for buying employee life insurance for the entire company is: "I didn’t realise it was so cheap"
It is vitally important that we safeguard the true value of a pensions dashboard and ensure that the project is a success. We know its value; it is now necessary to make the dashboard a reality. Chris Deeson, systemsync's CMO, highlights the 3 AE issues facing the payroll industry and how technology can help each one. Can you afford to lose out in the AE payroll arms race? Stuart Pethurst, systemsync's Business Development Manager, believes data automation is now the weapon of choice in a highly competitive payroll market. At the Swindon FoAE meeting on Tuesday, circa 20 people raised their hand to the not unreasonable question "is there a high risk that AE will fail next year?". 2 hands only remained defiantly down and both of them were attached to Chris Deeson's wrists. Why is a 'pension scheme' data standard needed now? Will pension data automation help the employer? "I was asked today in a meeting “will pension data automation help the employer?” It turned out to be a surprisingly difficult question to answer, because employers will not be the direct short term beneficiaries of pension data automation." "I hold my hands up; as CMO, necessity dictates that I mention the launch of systemsync’s new proposition, pensionsyncdirect, or my CEO will be having very strong words with me." "Today, my company (systemsync) announced its plans to open up its 'pension data automation' technology for direct access by Payroll Bureaus and Employers." Is UK Payroll more efficient than its New Zealand counterpart? "New research published by Dr Iain Clacher of the University of Leeds shows that, on average, payroll charges in the UK have increased by 30% directly because of Automatic Enrolment." "AE: the payroll perspective" - market research report available now. "systemsync supported Dr Iain Clacher from The University of Leeds in this work because we wanted to quantify the demand and the value of pension data automation services in the UK Payroll market." "In my opinion the payroll industry, comprising both payroll software providers and payroll bureaux, is seriously undervalued." Pensions, Gangnam Style & Logarithms. The real reason why Data Standards are always the last ones to arrive at a party. "This post will explain why someone from the Music Industry (me) feels so at home right now with the UK Pension industry..."
"Yesterday (2nd July 2014) a significant press release was issued by ‘Pensions BIB’ announcing that they were creating a free data standard (named the PAPDIS standard)..."
systemsync solutions ltd's proprietary data integration platform was funded through its R&D partly by founders funds from their previous company (Release Mobile Ltd) and partly from 2 consecutive Smart grants worth in excess of £300,000 (administered by Innovate UK - the UK's innovation agency, accelerating economic growth). Innovate UK is an executive non-departmental public body, sponsored by the Department for Business, Innovation & Skills. The Business Growth Service is a government-backed service offering support to businesses with the potential to improve and grow. Check this box to opt-in to our email communications. You may opt-out at any time in the future by emailing us at hello@systemsyncsolutions.com.